To make your choice easier than ever, we had a look, and hand-picked some of the best Black Friday TV deals 2018 has to offer, just for you. We based our list on factors such as price range, savings percentage, and technology offered, so there are Black Friday and Cyber Monday TV deals for everyone. Without further ado, here’s our list of Target’s best Black Friday and Cyber Monday TV deals and sales you can snag right now - happy shopping! And don't forget about Puls' TV mounting service provided by our expert technicians. Hurry and book yours here. Seeking a smaller TV on a budget? 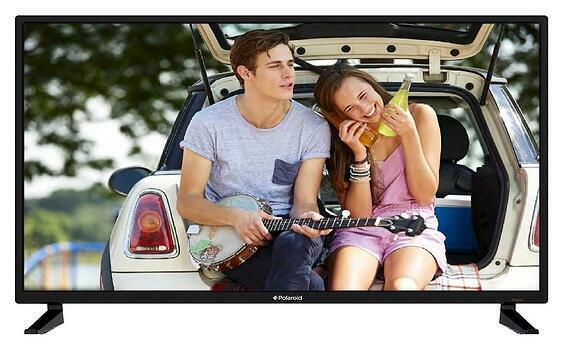 Enjoy the best of both worlds that won’t break the bank, and save $50 on this 32” TV from Polaroid. Originally $130, this slim, sleek LED TV will be just $80 at Target this Black Friday and Cyber Monday. It’s got tons of cool features like a sleep timer, V-Chip for parental controls, auto channel programming and more. Puls can come professionally mount this TV for you, so you can start enjoying your brand new purchase right away. Book a TV mounting appointment with one of our installation experts, and we’ll come to you whenever you like to mount it, conceal wires, configure surround sound and more. 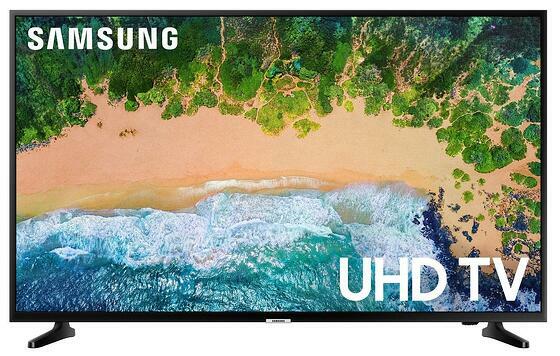 For just $280, you can walk away with this super-sharp Ultra-HD TV from Samsung. Listed at $380, that’s a savings of a hundred bucks on an already great deal for a cutting-edge set. Buy it online here, and get it shipped second-day for free. To sweeten the deal even further, our technicians can come professionally install it within the same day. Hurry and book a TV mounting service now. What’s not to love about this 4K television from LG? 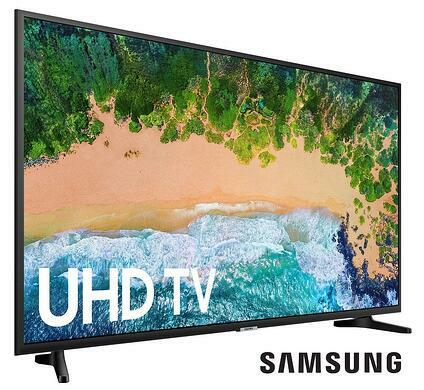 It’s got smart capabilities to go with its sharp look, so you can take advantage of the native Netflix, YouTube, Hulu, and Amazon Prime apps and watch all your favorite shows. Plus, with $120 savings off its regular price of $449, it’s a steal at just $329 this Black Friday and Cyber Monday only - grab this fantastic deal here. Want to add seamless, stress-free installation for your new TV? Leave it to Puls. Book a TV mounting appointment online in seconds and our experts will come set everything up for you, so you can sit back, relax, and enjoy your brand spanking new TV in no time. It’s a Black Friday and Cyber Monday miracle. Looking to go a little bigger? 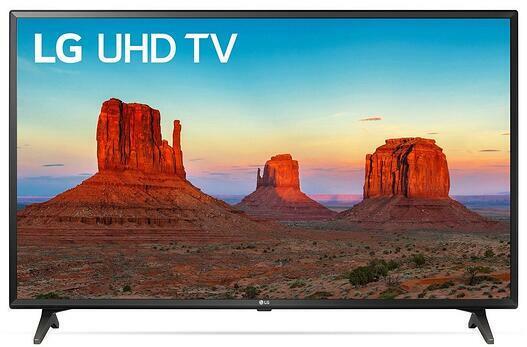 The savings grow, too, with $180 off this 65” HDR TV, now at Target for just $649. It offers better contrast, brightness, and a wider color palette than standard HD TVs. With the smart capabilities, you can enjoy a wider range of entertainment, and hook it up to your smart home system to do anything from order a pizza to see who’s at the front door. A large TV can be an even larger pain to install. Our skilled professionals will come do all the heavy lifting, drilling, and configuration for you, to make install an absolute breeze. Schedule an appointment (either same-day or in advance). 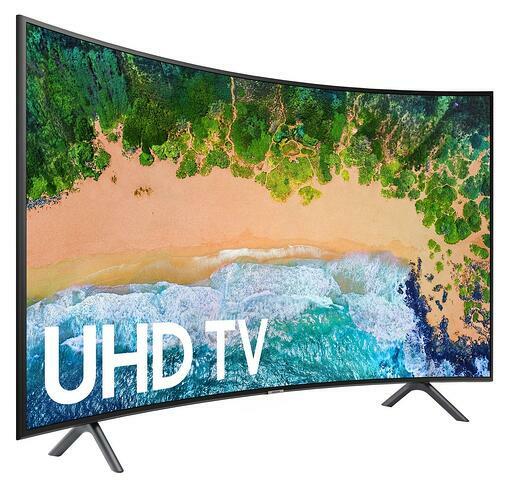 Perhaps the biggest Black Friday and Cyber Monday deal of them all is this 65” curved UHD TV from Samsung. Originally priced at $1,100, you can score this top-notch, immersive 4K TV for just $800, thanks to Target’s Black Friday price reductions. Yes, you heard that right - it’s $300 off. This crisp, one-of-a-kind TV was meant to be mounted. Take your home theater to the next level with surround sound, and a sleek, state-of-the-art display on the wall. Book a TV mounting appointment with our experts for the ultimate viewing experience, and enjoy your new TV without the hassle of trying to DIY. You can find all of these incredible Cyber Monday TV deals at Target this year, and we’re proud to offer in-store tech expertise at your local Target branch, as well as in-home TV mounting services in virtually every city nationwide, to make TV installation easier than ever before. Whether you’re looking to mount a massive 80 inch TV, or a 32 inch TV, an expert technician from Puls will help you install your wall-mounted TV within the same day. Our technicians will help you find the best location for your TV, conceal pesky wires, install sound bars, and much more. 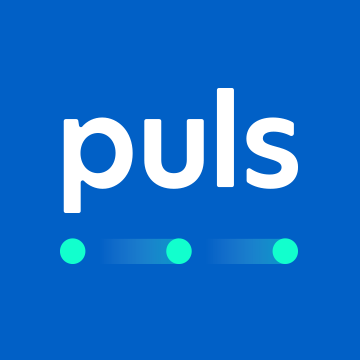 All you have to do is hop online and book a time slot that’s good for you, and a Puls technician will be at your door whenever you like, ready to install your TV.